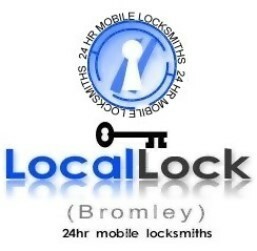 and advice as a 24hr mobile locksmith that you may find interesting. Always nice to be appreciated by other businesses. What do we mean by "approved door and window locks" fitted? All accessible windows have key operated locks (a). 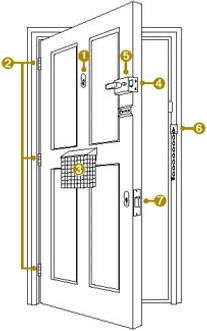 UPVC doors with multi point locking (d). in addition to existing locks (f). During the warm weather people are more likely to leave their doors and windows open to ventilate their properties. 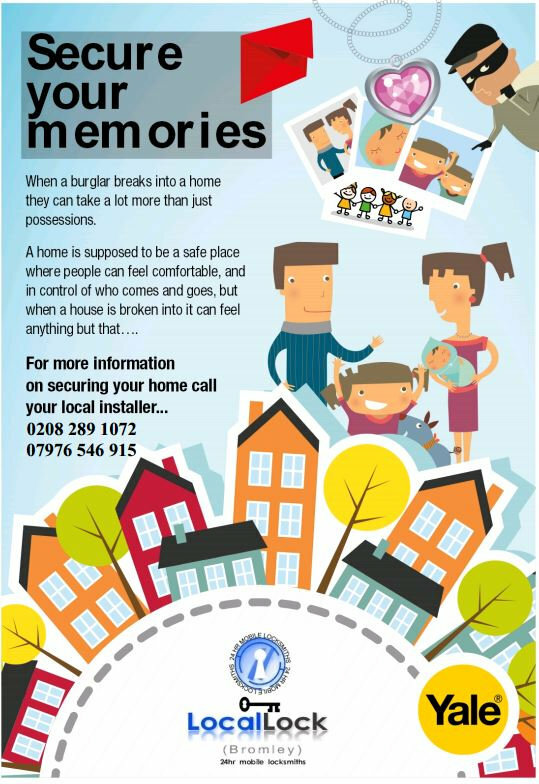 Walk in burglaries do increase during the Summer months, so please don't be complacent - if you cannot see the door or window then it should be shut and locked. If you are out enjoying your garden, remember to shut and lock all windows on the front of your property. Remember, it only takes a minute to become a victim of a sneak in burglary! Enjoy your summer holiday but make sure your home looks lived in whilst your away. Use timer switches on lights to make you’re home look occupied in the evenings. If possible leave a car in your driveway or ask a neighbour to park there car on your driveway whilst you’re away. Cancel any regular delivers such as milk and newspapers. Lock away any valuable items such as pedal cycles – they may be safer in your home than in an outhouse or shed. Mark the frame of you bike with your postcode and house number using a UV pen or tamperproof label. Keep details of the frame number, make, model and type of bike and also take a photograph. Register your bike at Immobilise - a free online property database which the police use to check stolen property, see related links for details. Never leave your bike unlocked – even if you’re just popping into the newsagents for a couple of minutes. The best kind of lock is a quality solid steel D-shaped shackle lock. Enjoy day trips out in the warmer weather – but make sure you secure your car and look after your valuables. Don’t leave valuables in your car – even if you know that the bag on the front seat is empty, a thief may still try their luck. Remove your sat nav and its holder from your car, don’t leave it in the glove box as this is the first place a thief will look and make sure you wipe away any suction markers from the holder. Remember to shut your windows and sunroof when you leave your car. Use an approved steering lock and gear clamp. Set your immobiliser and alarm if you have one fitted. As the weather warms up, if you begin to wear clothing less likely to have pockets, make sure you store your valuables safely. Don’t let burglars make easy work of your property … keep garden equipment and tools locked away. Keep your shed securely locked by using strong hasp and close shackle padlocks. Use coach bolts or non-return screws to secure door hinges, hasp and staples. Always put away gardening equipment, tools and furniture away when you’ve finished using them. Keep your garden fences in good repair and consider having trellis on the top to discourage anyone climbing over. Make your valuables less attractive to steal. Mark garden furniture and DIY equipment with your postcode and house number (or name) by engraving or painting. For heavier metal items such as lawn mowers, use a hammer and set of punches. Photograph valuable garden plants and ornaments to help identify them in the event of a theft. Check your household insurance covers theft from your garden or outbuildings. 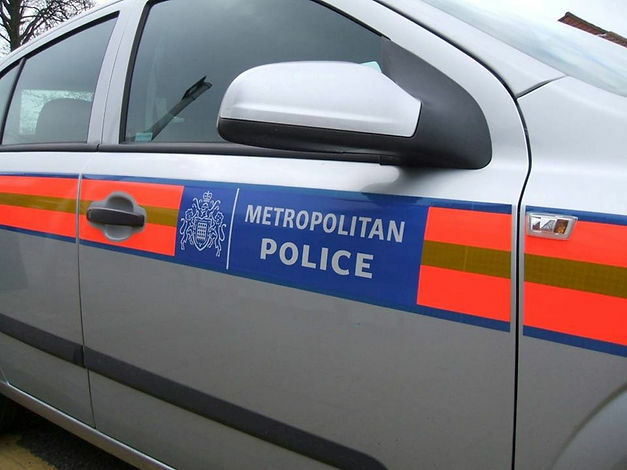 If you would like further information or specific advice about crime prevention then please call 101 and ask to speak to a member of your local Neighbourhood Policing team. 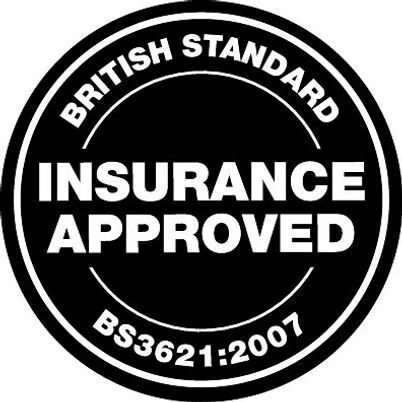 The following security requirements have been copied from two 2010 popular home insurance company’s schedules, not their policy documents or booklets, but the schedule that is sent to you as part of the confirmation letter when you have renewed or taken out cover with a new insurer. The bit that details security requirements will be found at the back of the letter and is shown under ‘endorsements’. It is likely that they will all be very similar to the one I have shown below. You may not know it, but you could be receiving a premium discount for confirming that you have the minimum security requirements. If the security is not being used at the time of the incident you may not have your claim settled in whole, so do make sure you are conforming. There are some anomalies that you may need to sort out with your insurer, which are listed at the end of this sub-section. WARNING: The following example of Insurance Security Requirements is just that; it's just an example. Yours may be different in the detail or may have additional requirements to cover higher risks. CHECK YOUR OWN DOCUMENT BEFORE DECIDING ON YOUR SECURITY NEEDS! A discount is allowed off the contents premium on the understanding that your home is protected by locks to our required standard. Loss by theft or attempted theft from the home is not covered unless the following security measures are in operation when the property is left unattended. All external doors and windows must be closed and locked and keys must not be visible from outside. All ground floor, basement and other louvre windows accessible by the means described in [Windows] have their panes secured to the frames by epoxy or glass bonding adhesive to prevent their easy removal. 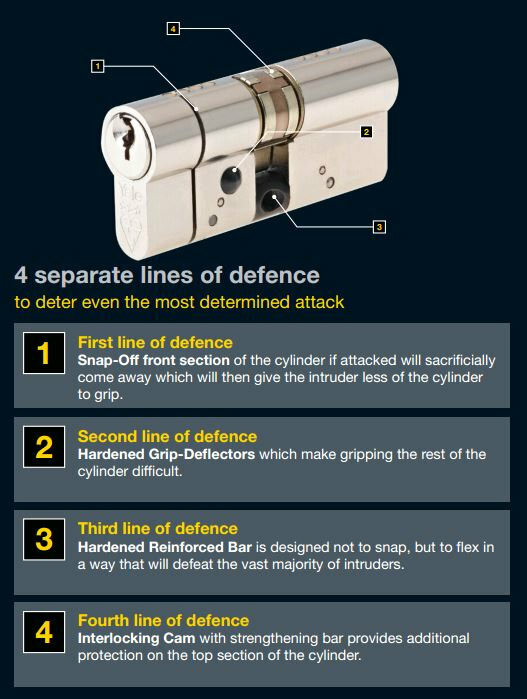 Key-operated multiple-point locking devices on double glazed PVC-U, metal or timber doors are an acceptable alternative for the security measures detailed for doors above. It is fair to say that the insurance companies are very generous when it comes to their security requirements, the lowest of which, in my view, would barely protect you from a minimum security threat. That being said, these are requirements to acquire insurance cover, NOT to prevent you from having a burglary; two completely different matters. How do they define ‘the final exit door’? If you live in a flat do they mean the final exit door from the main building onto the street or the private flat entrance door? I suspect the latter, but it is not clear. The use of non British Standard 5 lever mortice deadlocks, whilst not the best choice to prevent burglary, is the minimum required by some insurers on the final exit door and other single leaf external doors. You can check if yours conforms by looking at the lock’s face plate. You should see the words ‘5 Lever’ and sometimes these additional words ‘insurance’ or ‘insurance approved’. I still recommend that you replace them for the BS 3621 version. Your single mortice lock might incorporate a cylinder to operate the lock instead of levers, but how will you know if this lock will be approved by your insurer? I suggest you contact your insurer by phone and in writing and give them a description of the lock to see if it acceptable. Make sure their response is in writing. Also see next paragraphs. If you have a cylinder operated lock on your final exit door or other external doors, which is either a single lock or a multi-point locking device it may be susceptible to ‘bumping’. This is where a special cut-down key is used by a skilled person to unlock your door. If a thief enters your property in this way you may not be covered for your entire losses, since there is no evidence of a forced entry and it will be difficult to argue that your door was locked at the time of the incident. Before you speak to your insurer about this potential problem I strongly recommend that you upgrade the cylinders to ‘anti-bump’ ones straightaway. (See More things to improve door security , Replacing lock cylinders) There are two other common ways of overcoming cylinders, but these leave visible damage and so will not affect your insurance cover. Your final exit door lock may a have a thumb turn on the inside, instead of a keyway, to assist your means of escape in an emergency. 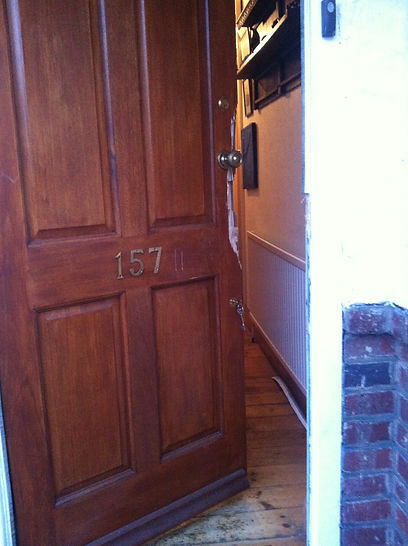 Following the guidance in Private flat entrance door – timber will help you understand this dilemma. 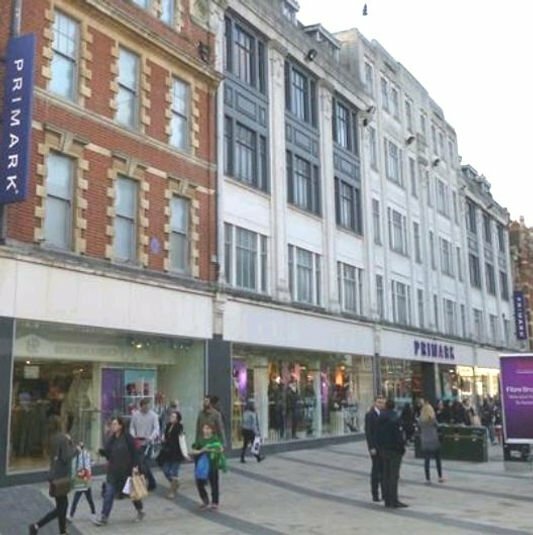 I suggest you discuss this matter with your insurers to ensure they are satisfied with your additional security measures, because insurers usually specify a 5-lever key operated lock or a BS 3621 lock, which, by definition, has key operation on both sides. The Alarm must be set at night even when the home is occupied. Alarms can be installed in such a way that you can walk around various parts of the home at night (to visit the bathroom for example) without setting it off. It must be a 'Type A' alarm system, i.e. one that will send a signal to an alarm recieving centre (ARC) who can then call the police. I have no doubt that insurers come up against these security and fire issues all the time and will make allowances. But if you have a story to tell please let me know about it on the Feedback form . If you haven’t got a 5-lever or BS 3621 lock on your front door, don’t say that you do, unless you are absolutely certain that you have! By making a false statement to your insurers about your security, however honest you thought you were being at the time, could affect your claim should the worse happen. Had a call recently saying that a door needed to be secured after it had been broken in. When I arrived it turned out that it was an elderly gentleman who was a little hard of hearing. He hadn't been seen for a few days so people started to worry and called the police. They gained entry using "The Big Key" (also known as the Enforcer ) to find that the gentleman was quite well and in bed, he hadn't even heard them enter. The door had broken away around the mortice lock, so I fitted a new mortice lock lower down below the damaged area untill such time that a repair or replacement could be arranged. I can't see any lock that would stand up against this equipment as it applies 3 tonnes of impact force when applied. Lessons to be learnt if you dont want a visit from the Enforcer. 2. be kind to, and show yourself to neighbours often. 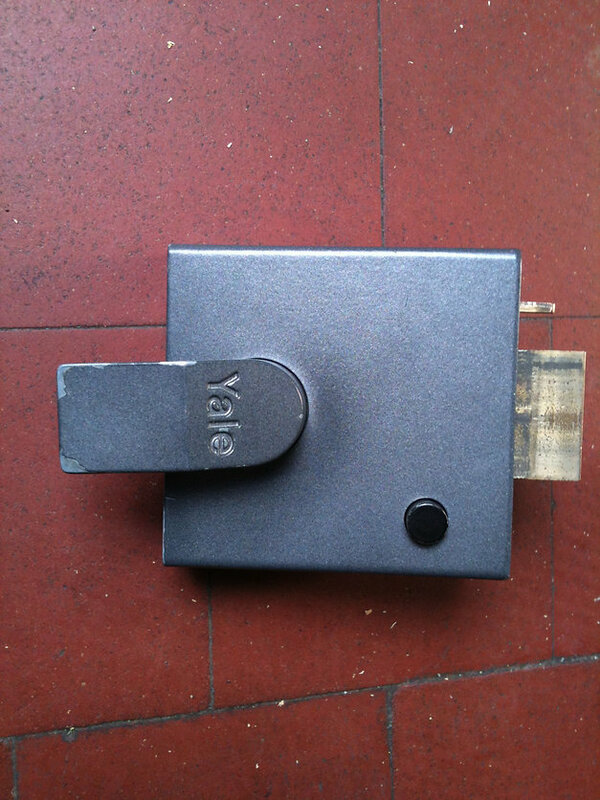 If you want to upgrade the security of your UPVC door lock, consider a look at this YALE cylinder. Police initiative supporting ‘designing out crime’. is the perfect security solution from a brand you can trust. Most burglaries are carried out by opportunist thieves. In around 20% of all burglaries, they don''t even have to use force. They enter through an open door or window. Fit strong locks to external doors and windows, and make sure they are locked. Remove the keys and keep them out of sight and in a safe place. Fit five-lever mortise deadlocks (British Standard BS3621) to all external doors. 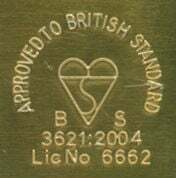 If you are replacing or fitting new doors and windows, get ones that are certified to British Standard BS7950 (windows) and PAS 24-1 (doors). Make sure the doors and frames are strong and in good condition. The doors should be at least 44mm thick. Consider using laminated glass (for windows) as this is much harder to break. Consider fitting a letterbox cage or other restrictor to prevent thieves from reaching through to open the door. Fit a door chain or bar and door viewer (spy-hole). Use them every time someone calls. Don''t leave door chain or bar on all the time in case you need to get out in an emergency. Never leave a spare key in a convenient hiding place such as under the doormat, in a flowerpot or behind a loose brick - thieves know to look there first. Recently I was called to an elderly disabled lady who was locked in her house with her carer due to a faulty nightatch. When I arrived they told me they had been waiting for 2 hours for a locksmith they had called before me. They had called him several times to find out when he was, and all he would say is, he was on his way. This guy was obviously not local and gave an excuse to buy himself time to get there. It's always best to do as much research as possible as to the true whereabouts of the locksmith you are calling. As I mentioned in a previous post I know of one particulat locksmith who's using 12 different addresses to make people think he's local. 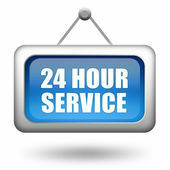 We pride ourselves in being a local Bromley business and can generaly can get to anyone in Bromley within about 20 mins, with a 24hr service. When a burglar breaks into a home they can take a lot more than just possessions. 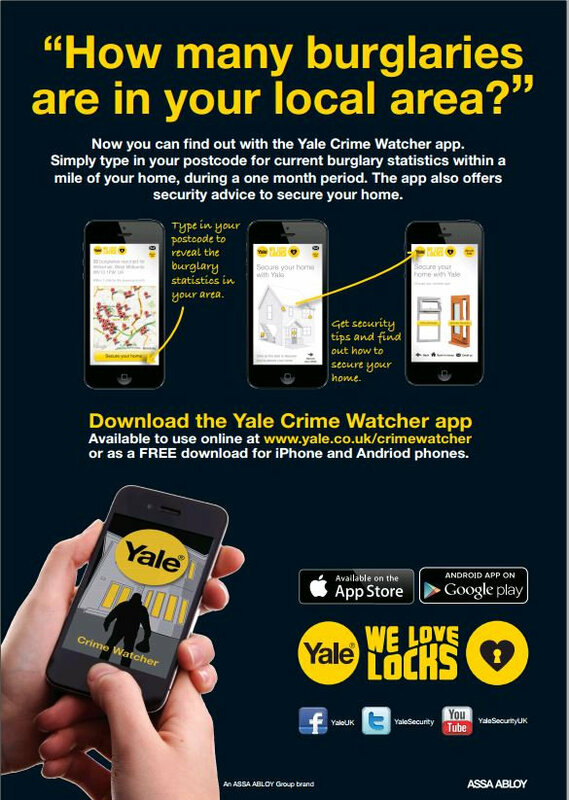 Concerned about burglary in your area ? download this app for smartphone to find statistics within a mile of your home for a 1 month period. Also tips for securing your home.